Acoustic Guitar and Piano, covering blues, folk, classic rock, featuring an eclectic mix from the 50's to the 90's. Perfect for small venues, restaurants, and private functions. We play to your crowd and customize our setlists to the evening, and event, drawing on a catalog of 700 plus tunes. Tony Medeiros is a lifelong East Providence resident, that has been playing the guitar since age 11. Self taught, has all the bad habits of every guitar player. Did general business in the eighties, blues, and classic rock into the new decade, and met Chris Fee, who is an educator from Charlestown , Rhode Island. 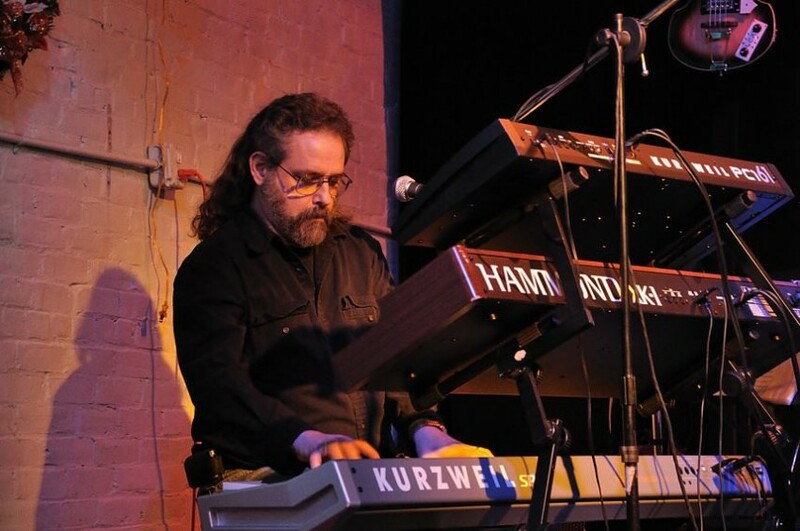 A keyboard wizard in his own right , as well as a solo artist with material on CD baby. We locked in and have been a team for over 7 years. With a vast catalog to draw from, we pride ourselves on making the listeners happy.